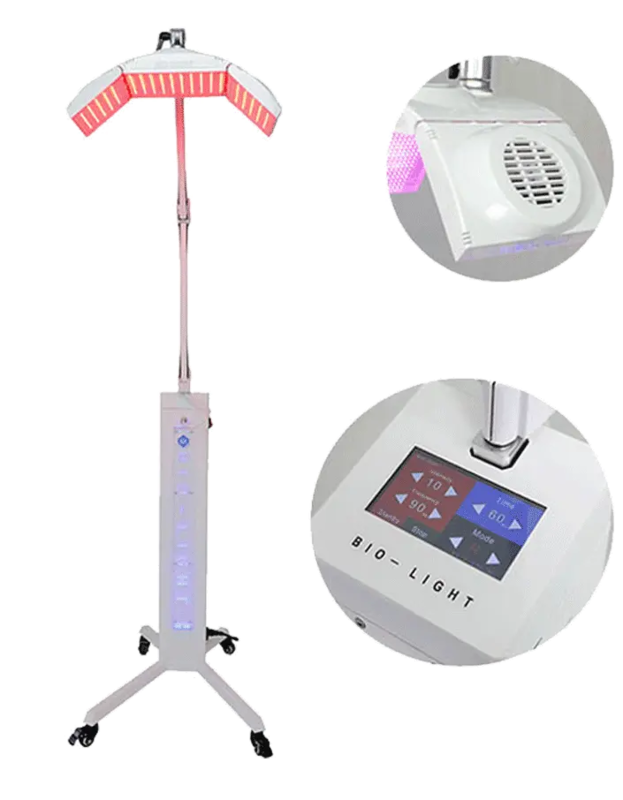 This photomodulation device and its 1240 LEDs will be perfect for beauty and care institutes and hair salons, but also for personal needs. Its adjustable arm allows to adjust the position of the panel composed of 3 parts to better match the body parts to be treated. Its touch screen with its formidable ease of use will allow you to start your sessions very easily. 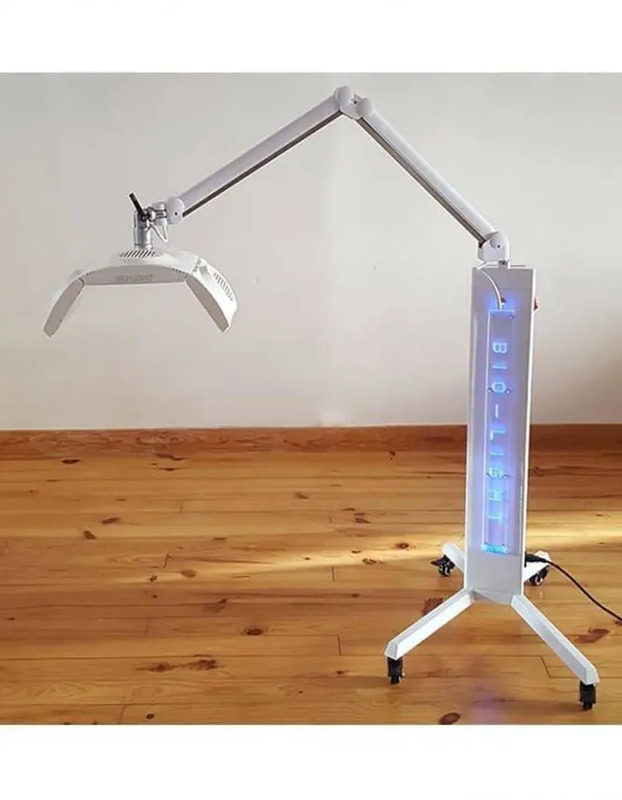 The particular led photomodulation device, all the advantages of a pro device. 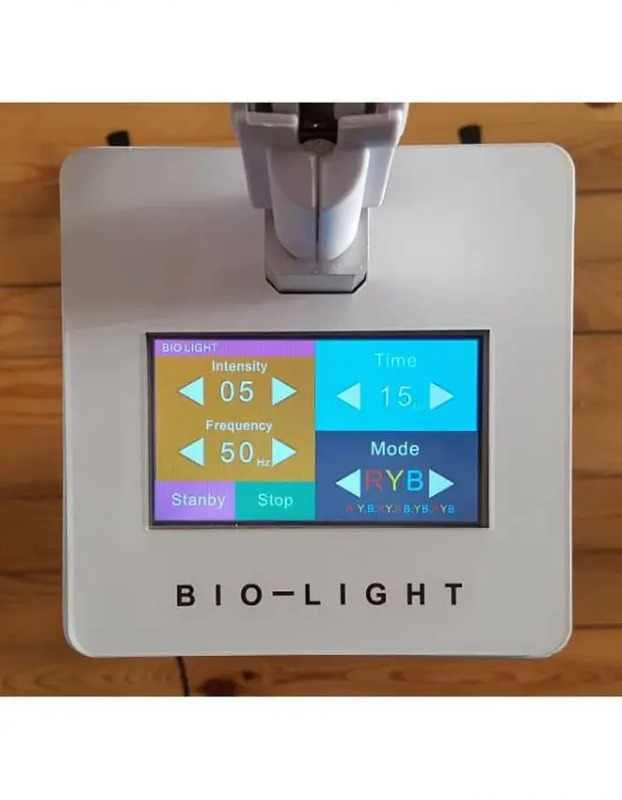 This device uses light, transmitted by light-emitting diodes (LEDs), to stimulate the bio-stimulation of our skin cells. It actively participates in natural cell renewal. By stimulating these actions, damage caused by the sun, the environment, natural aging and other external factors can be safe and painless. Various studies around the world suggest that LED phototherapy stimulates blood and lymphatic circulation, reduces inflammation, and improves cellular metabolism and protein synthesis (collagen). 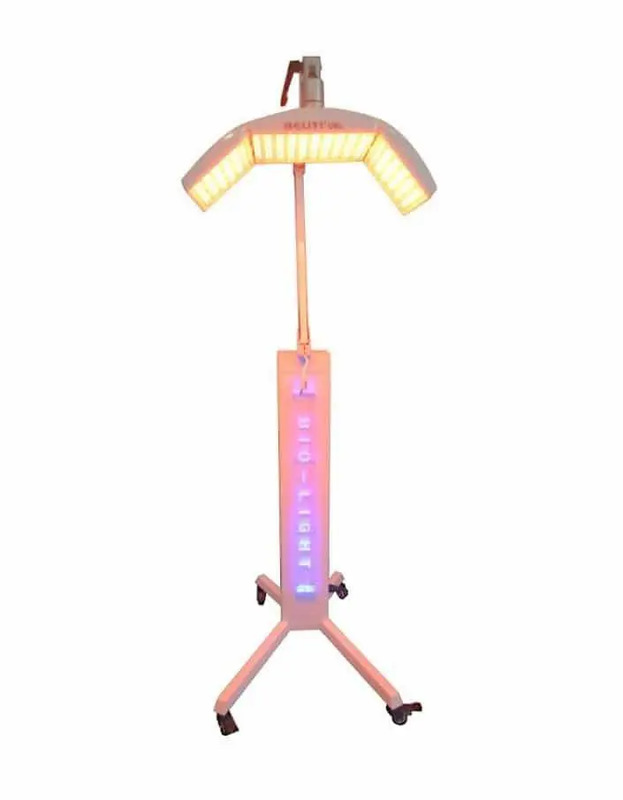 What are the advantages of LED therapy with a led photomodulation device? Treatments are less expensive than other light-based treatments. The main advantage is a reduction in the appearance of fine lines, wrinkles, brown spots, scars and redness. In addition, the treatments are painless.